Today, the Grand Chamber of the European Court of Human Rights is expected to announce its final judgement in the case of Janowiec and others v. Russia (applications no. 55508/07, 9520/09 ). 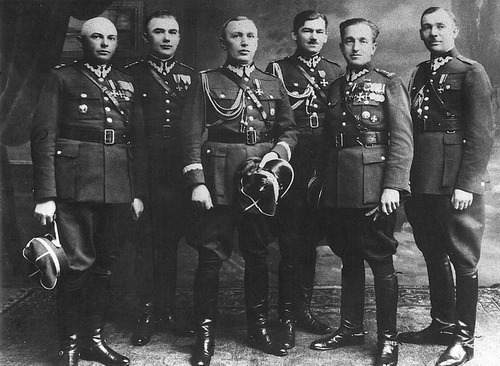 The case originated from the events of April and May 1940 when an estimated 21,000 Polish officers and officials were detained in the Kozielsk, Starobelsk, and Ostashkov camps before being executed by the Soviet secret police (NKVD) in Katyń forest and the Kharkov and Tver NKVD prisons. The bodies were buried in mass graves. Representatives of African Union governments recently gathered to hold an “emergency summit” in Addis Ababa to discuss the relationship between AU members and the International Criminal Court. The summit was a critical test of the ICC’s authority. Several commentators have already considered the meeting’s significance, potential outcomes and implications (and offered their own suggestions). Here, we would like to discuss what the summit tells us generally about what international criminal justice is and how it works. In particular, we would point to claims about the ICC’s authority made by those who rally to its defense.